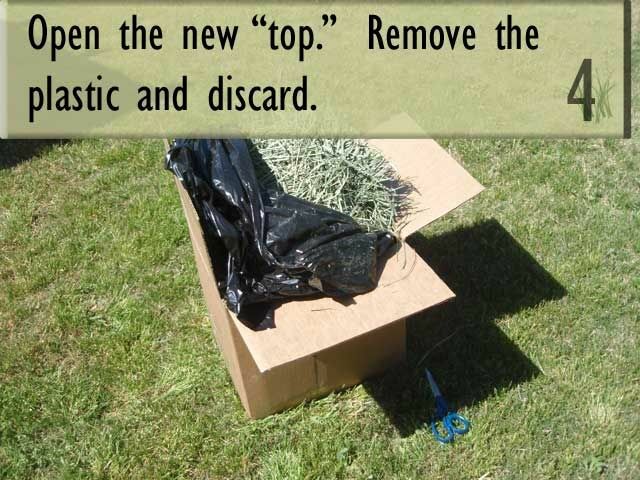 Storing hay properly will keep it fresh and free from mold. 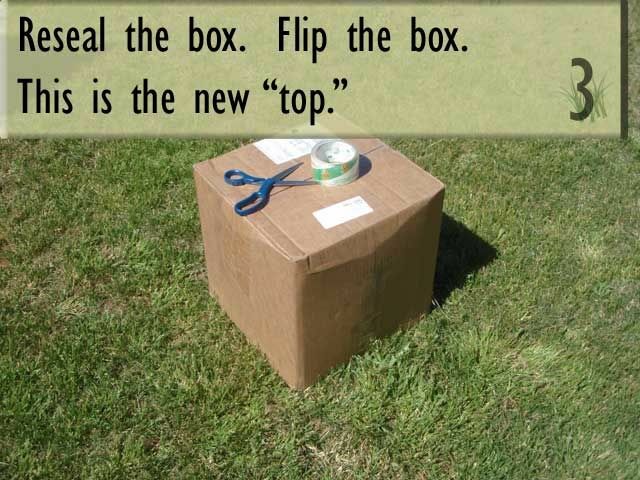 Many people like to store their hay in the box that it was shipped in. 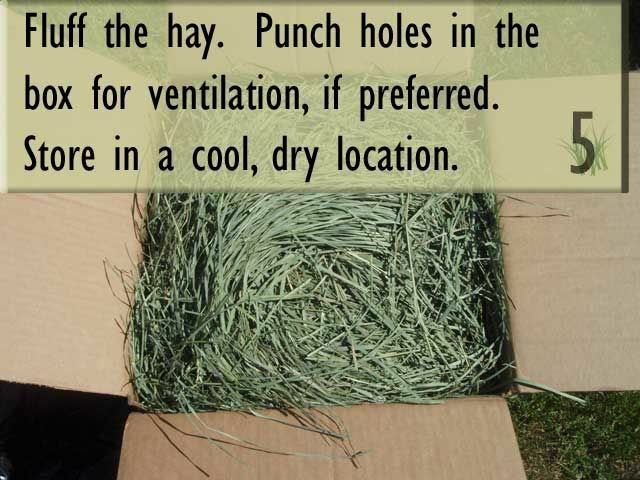 Read more about evaluating the quality of hay, and how to select hay. Information about the nutritional content of types of hay. 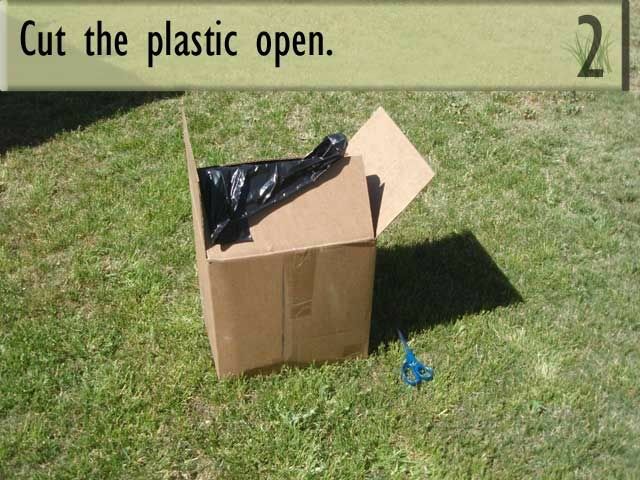 Great tips for storing bales of hay. 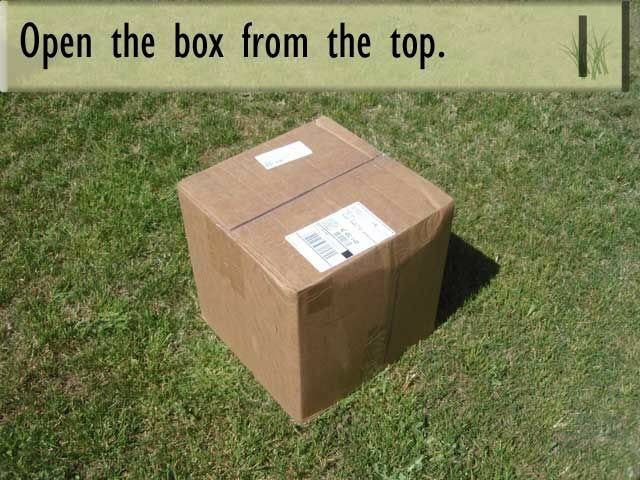 Always examine your hay before feeding it to any guinea pig, to make sure that it does not contain weeds or foreign objects (such as twine or plastic string).